Is anyone else getting super excited about the holiday season? I sure know I am! With the holidays come lots of new beauty purchases for gifting, glamming up for festive events, and taking extra care of cold weather skin. Today, I'm super excited to spill about the seven best beauty products for the upcoming holiday season from hair to skincare. I hope you beauty-loving friends find some new products to try, gift to another beauty-loving friend, and love as much as I do! 1. Erborian Bamboo Waterlock Mask: There are mornings in the fall and winter months where I'll wake up with super dull and dry skin. K-beauty water pack sleeping masks have always intrigued me, as they promise to plump, smooth, and soften skin. That sounds pretty good to me! 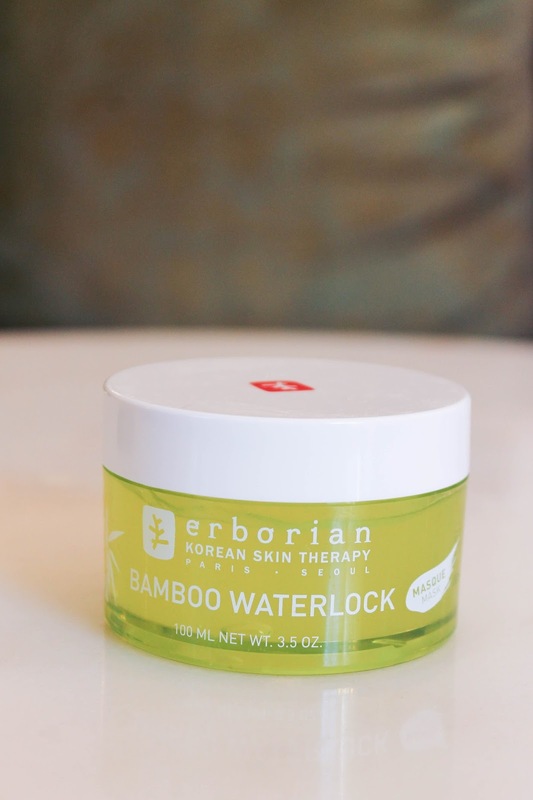 I discovered the Erborian Bamboo Waterlock Mask while reading a beauty blog and thought I should give it a try to see if it would improve situation. This gel treatment was a complete game changer. Erborian recommends using it two ways: as a thick-layered super hydrating mask or as a thin-layered overnight moisturizing treatment. Both methods are equally refreshing, but I absolutely love the latter method. I can't help but dip my finger into this pot every night, because I can't get over the feeling of waking up with glowing skin. 2. 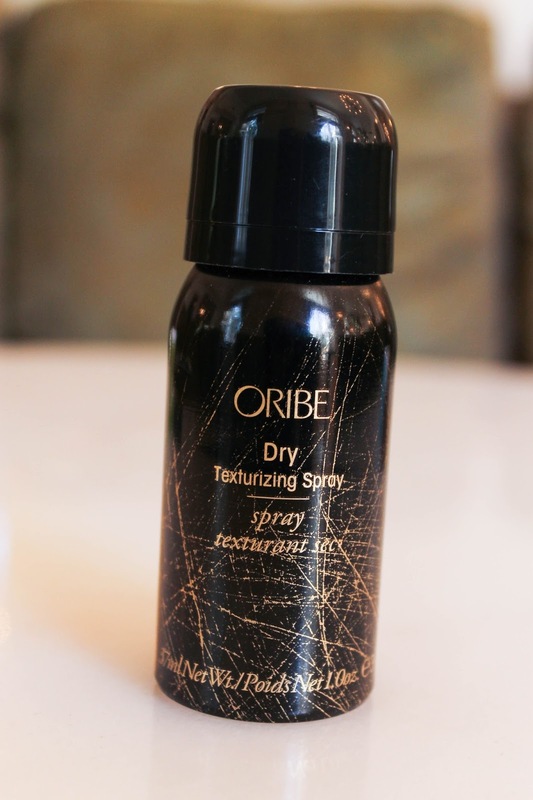 Oribe Dry Texturizing Spray: I'm very low-maintenance about my hair, but when it comes to the holidays, you can be sure to find me in loose curls. After using my trusty favorite curling wand, I do a few spritzes of this dry texturizing spray to add volume and texture for perfect holiday-ready curls. I think this spray works best on clean hair, but it also doubles as a dry shampoo for second-day hair territory. Plus, it smells amazing. I'd use it for the smell alone! 3. Revlon Color Stay Just Bitten Kissable "Crush" Balm Stain: As you can tell from the worn label, this product is truly one of my favorite beauty products of all time. It's lightweight, comfortable to wear, easy to apply, and super versatile as a light hint of color or a bold statement lip. 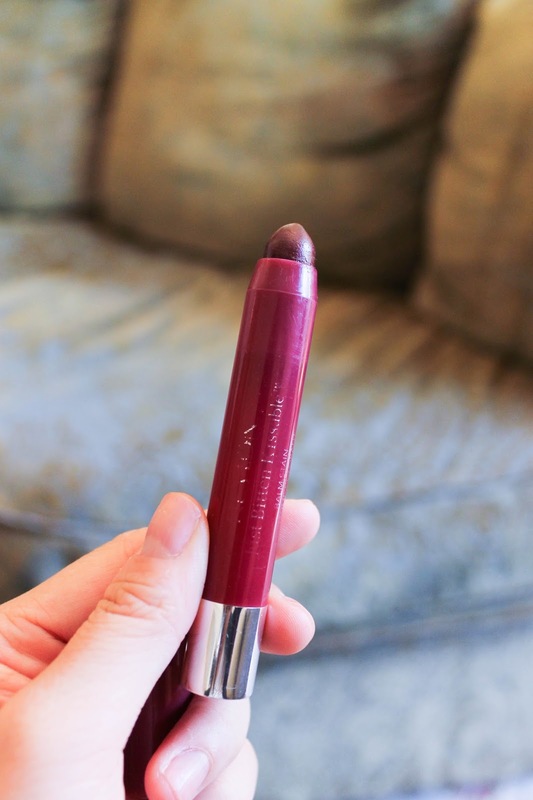 It's also a super flattering shade of berry with flecks of gold - perfect for holiday parties. I can't tell you how many compliments I've received wearing this. Under $10 a pop, I'd say it's worth it. 4. TULA Exfoliating Mask Treatment: Friends who have been around here for a while, you know how much I love my face masks. I recently discovered this TULA mask, and it's easily topped my list of favorite masks. This one does it all. It's packed with lactic acid, Bentonite clay, Jojoba and Vitamin E to cover all your skincare needs. 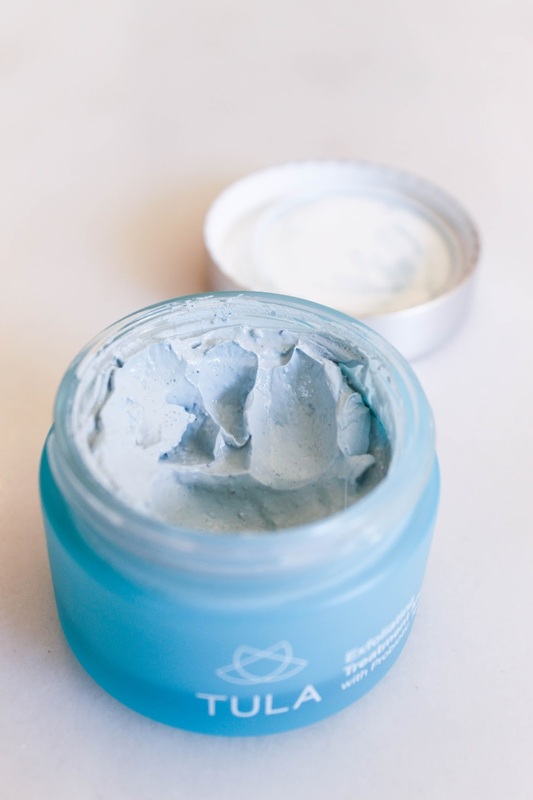 It's a beautiful shade of blue, and it helps my skin feel more refreshed and decongested. I've found over a few uses, it's improved my overall skin condition to make it look more clear, even, and smooth. This is the mask to use for a cozy holiday girls night in, but it also works super well for an overnight spot treatment. Honestly, I think I could talk about this mask for a long while. It really is that good. 5. 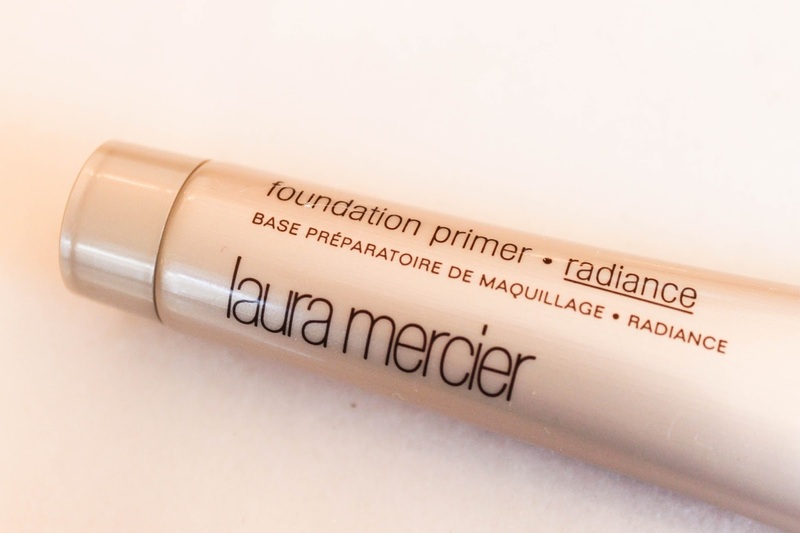 Laura Mercier Radiance Foundation Primer: This primer has been around for a long while, but as a skeptic of all face primers, I only just recently discovered this product. I've incorporated this primer into my every day makeup routine by adding just a few dots on my cheeks and proceeding with the rest of my face makeup. It adds a beautiful "glowing from within" look without looking garish or overdone. 6. 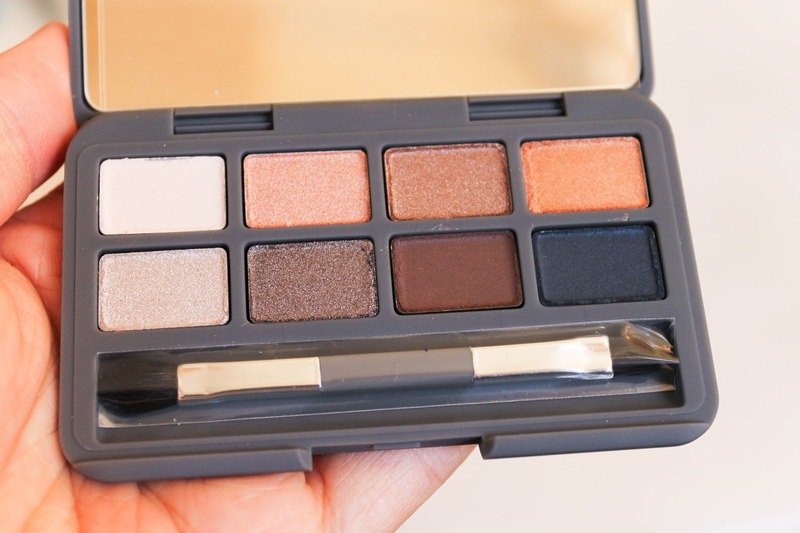 Stowaway Cosmetics Dawn to Dusk Eye Palette: Popsugar kindly gifted me their Must Have November 2016 Box at an event in Austin, and this beauty of an eyeshadow palette was my favorite thing in there. It's hard for me to find a palette I'll truly enjoy, but there are so many reasons I love this one. It's packed with eight gorgeous neutral shades that are perfect for holiday looks. I'm all about practicality and portability, and this palette is just the size of a credit card with a mirror and dual-ended brush. How crazy is that?! And at only $25, this palette won't break the bank. I highly recommend this one for on-the-go looks, and it will most definitely be traveling with me in my overnight bag. If you're feeling generous, I think this would also make a great stocking stuffer for a beauty or travel-loving friend! 7. 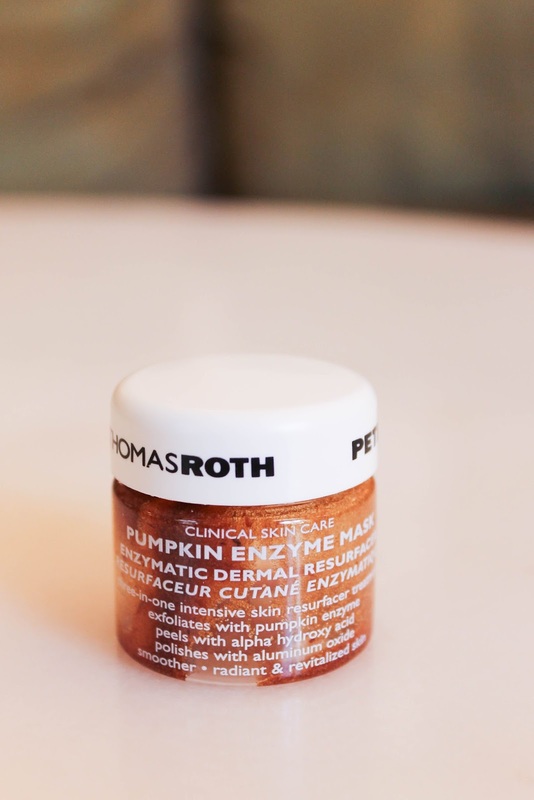 Peter Thomas Roth Pumpkin Enzyme Mask: This stuff is straight up pumpkin pie in mask form. It smells absolutely delicious, and it's a very unique mask that helps exfoliate and brighten skin for a more radiant complexion. (Can you tell I'm all about that glow this season?) You'll be sure to find me wearing this mask on Thanksgiving! 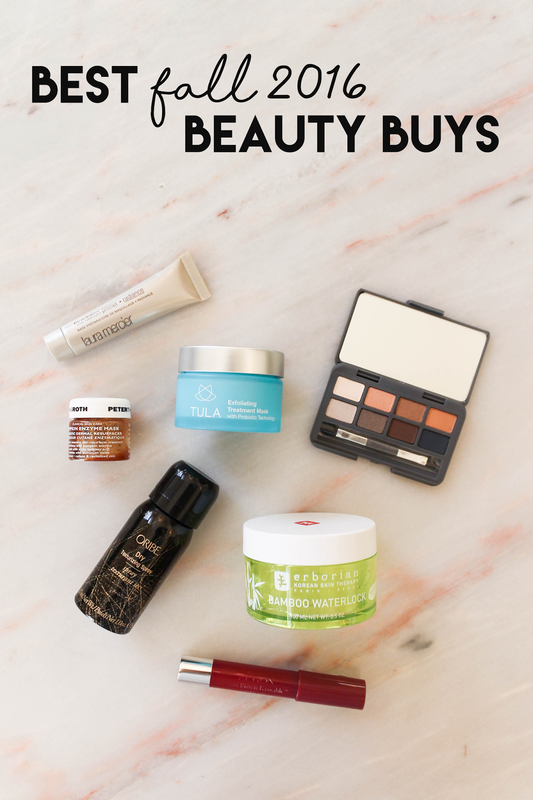 I hope you friends enjoyed this roundup of beauty products. There are so many thing I have my eye out on this season, and I'll be sure to share them with you via the "Holiday Beauty" carousel at the top right corner of the site. Thank you so much for stopping by today, y'all. I totally agree with you, Chloe! They are incredible! That first product sounds amazing!! I need to try it- my skin is all over the place in the winter! Molly, it's absolutely incredible! Definitely give it a go! Hi, Liz! The TULA Exfoliating Mask is such a great all-around product. I highly recommend it! I'm so glad you enjoyed these beauty buys. Thank you for stopping by! just found your blog (after you commented on mine) and I LOVE it! Hi, Hannah! Oh, that makes me so happy! I hope to see you around here more often. These are awesome products I have to try some of the out!